Sgt. Pepper’s firmly established the Beatles as innovators in songwriting, recording, and production. When I play it, I think of the great music from the time—Bob Dylan, the Rolling Stones, Motown—that transformed the world. In some ways, the Beatles led the cultural overhaul, but other great musicians also pushed and inspired them. The second LP in this Deluxe Edition gives listeners an idea of how much work went into making the final product. Sitting in the sweet spot in my listening room and paying close attention. Even after all these years, the album reveals new pleasures. Sgt. Pepper’s remains so definitive, a movie about the era would have to be written around it. I also think of the animated feature Yellow Submarine, which includes music from this album. Giles Martin, son of The Beatles’ producer George Martin, used the earliest-generation four-track tapes to create a new stereo mix for the 50thanniversary of Sgt. Pepper’s. He centers the lead vocals and spreads the music across a larger soundstage. 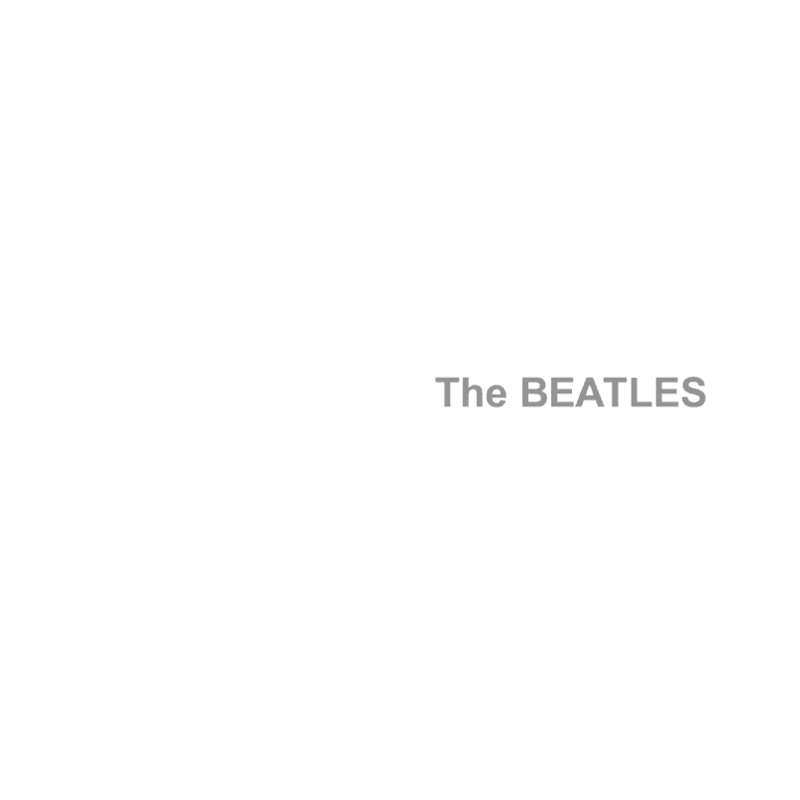 The result has the focus of the mono release (which the Beatles helped oversee), yielding a richer, more panoramic presentation than stereo can provide. Miles Showell cut the LP version at half speed using the 24-bit/96kHzfiles that served as the basis for the various digital releases. The sonics are more impressively open and enveloping than the Blu-ray disc included in the Super Deluxe box set of Sgt. Pepper’s. The crowd noise opening the album now sounds luxuriously rich—you feel as if you’re standing in the midst of all the people gathered to hear the band. When the music begins, instruments come out into the open more clearly than on prior releases. Low frequencies, such as Paul McCartney’s bass and Ringo Starr’s kick drum, punch harder, but don’t overwhelm the music. Throughout, the vocals feel more focused and textured, especially when compared to the original Parlophone stereo pressing from 1967—as well as the 2012 pressings Sean Magee cut from digital files. The processed harpsicord on “Lucy in the Sky with Diamonds” is wider across both channels, the strings on “She’s Leaving Home” harmonically richer, and “A Day in the Life” more epic and encompassing. The original release of Sgt. Pepper’s forms part of our cultural DNA and, in its original form, should be part of every record collection—preferably as an all-analog Parlophone pressing made before the mid-80s. However, this deluxe 2LP release exists as a model of how technology can improve a great recording without compromising its original intent.